Women Ending Hunger has come up with a clever visual to demonstrate the amount of hunger that exists in young people in our community. 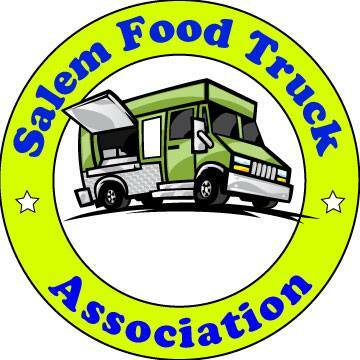 This is a copy and paste from a press release sent in from Neigborhood Harvest of Salem. They need lots of people and it only takes a few minutes. Join the FOOD FOR THOUGHT STAND-IN, 5-5:20 pm this Wed.
Help form a line of 3,700 empty plates across downtown Salem to bring attention to the 37,000 CHILDREN in Marion and Polk Counties who go to bed hungry. Call Kat Daniel with Women Ending Hunger at (503) 581-3855 ext. 322 for a place in line, and spread the word.